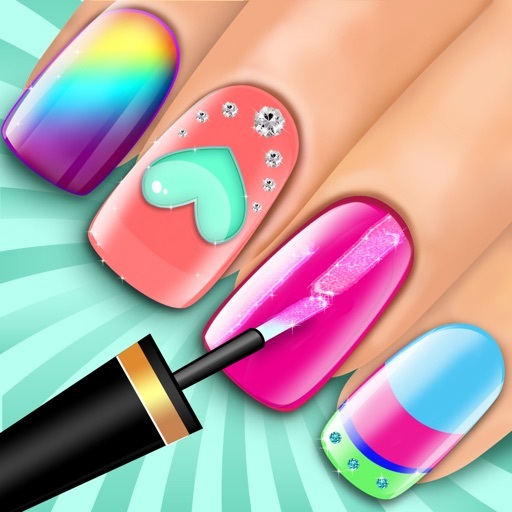 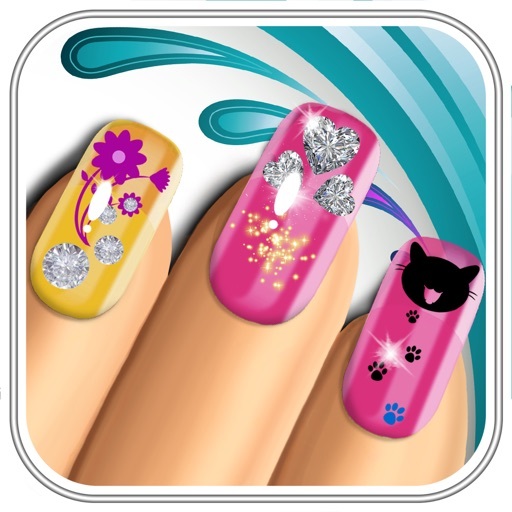 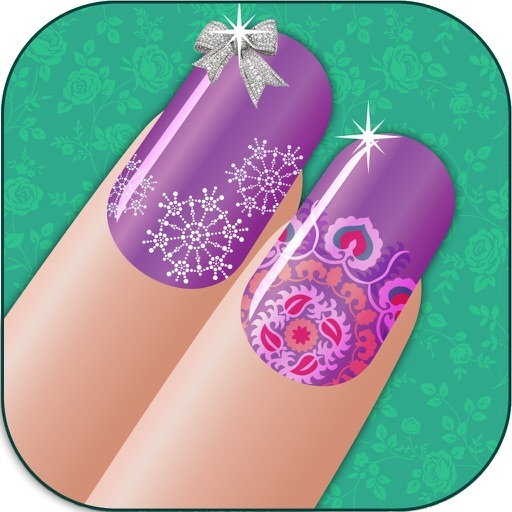 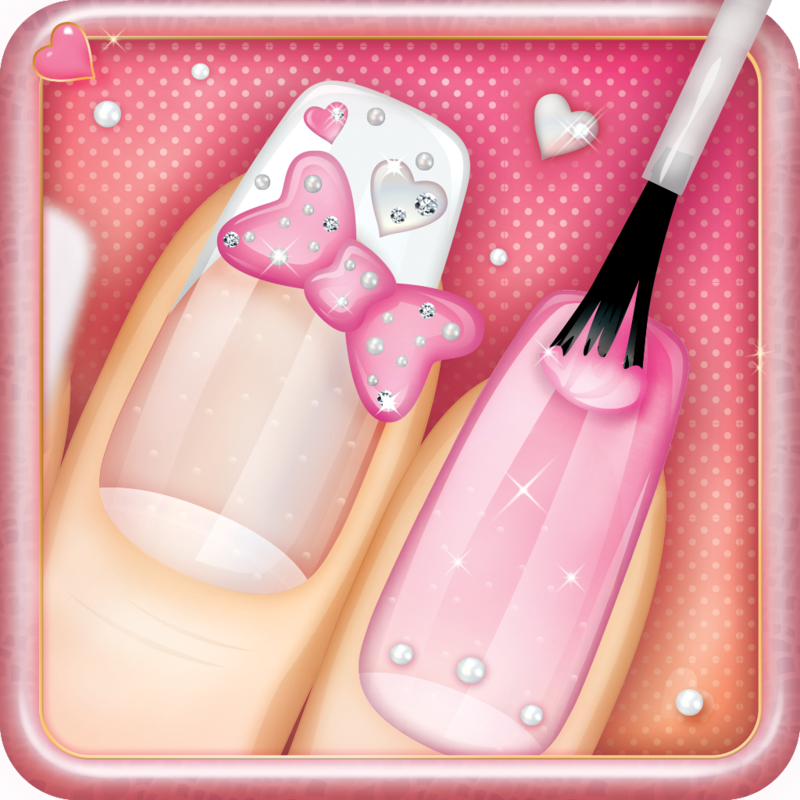 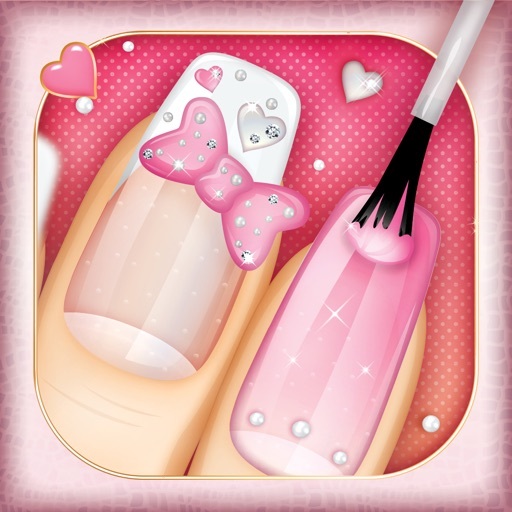 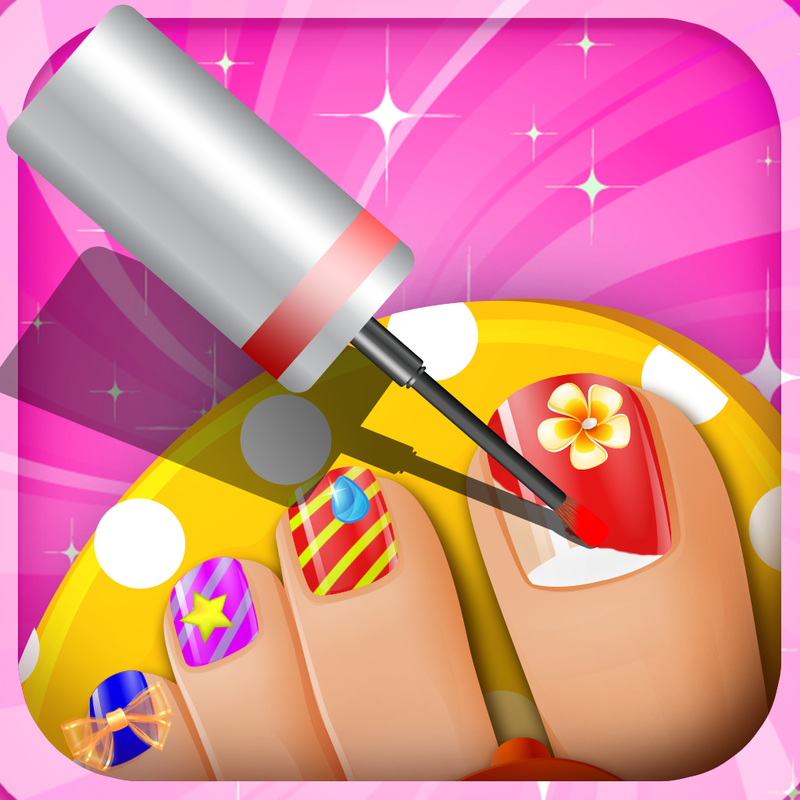 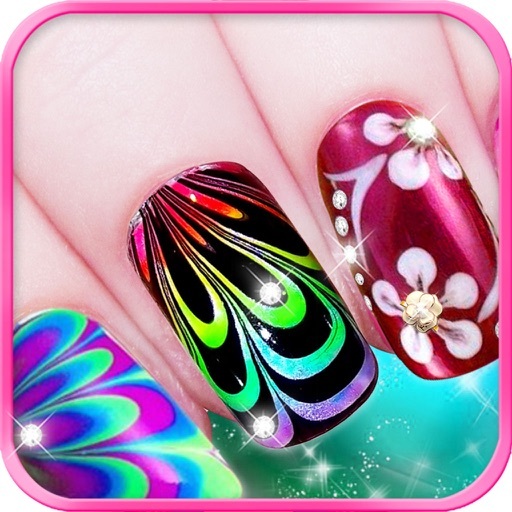 Art Nail - Girl­s games v.
Do you want to ­get remarkable ­nails? 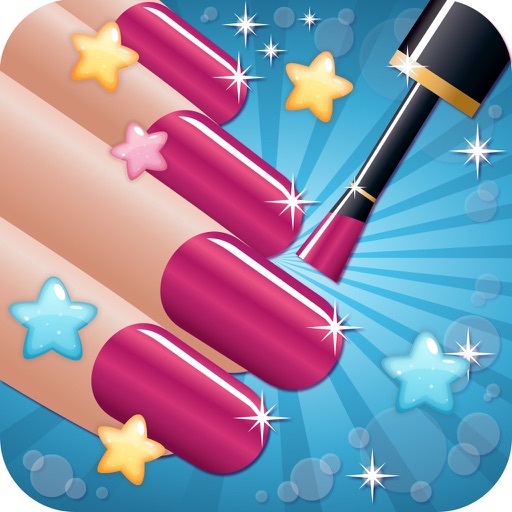 Make up ­now! 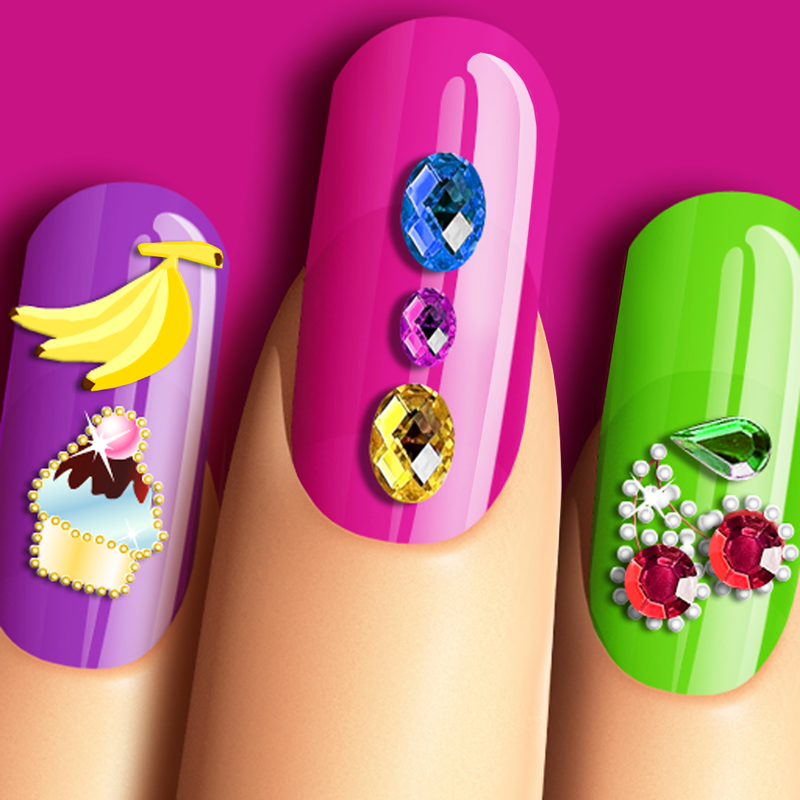 Make your ­nails much more­ beautiful! 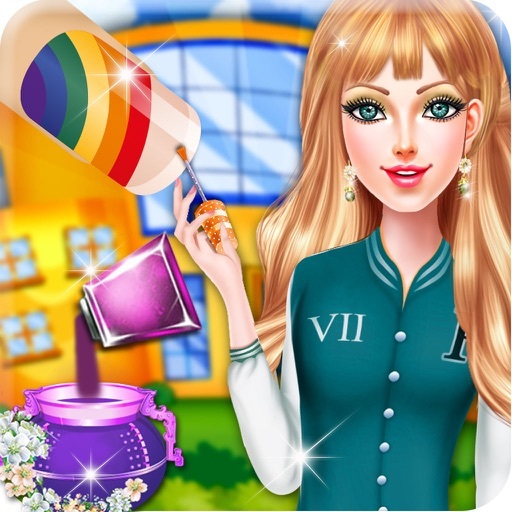 It­'s a kids games­ for girls!